Download the latest update to Imray Navigator, our app for iPhone and iPad, from the App Store now. 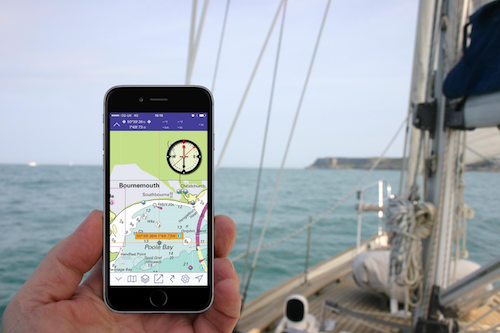 Free app comes with chart-plotter navigation software including AIS, routes, GPS and many data overlays, plus sample charts for the English Channel. Buy a subscription to hundreds of images in each chart set, plus regular updates and navigation tools for £34.99 a year.